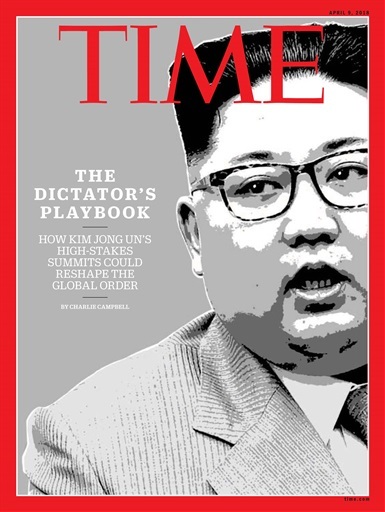 ideology around the nebulous concept of juche, which is loosely defined as ultranationalist self-reliance. His descendants have maintained their control in part by instilling the belief that other nations are plotting North Korea’s destruction with U.S. backing. In late November, North Korea tested an ICBM that flew ten times higher than the International Space Station and is theoretically capable of hitting any American city. “The entire area of the U.S. mainland is within our nuclear strike range,” Supreme Leader Kim Jong Un said after the missile’s test. In response to the escalation, U.S. President Donald Trump called Kim “a madman” on Twitter and derided him as “Rocket Man” in a speech to the U.N.